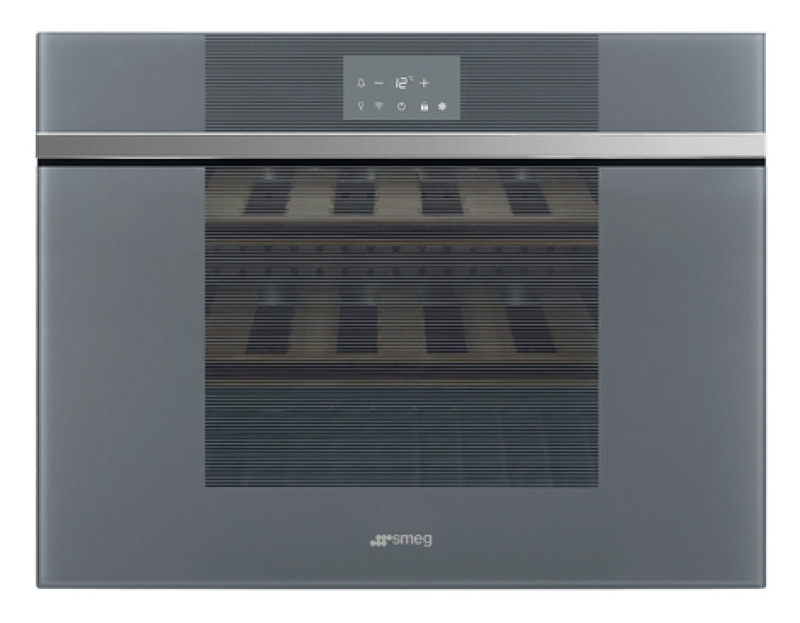 This new wine cooler from Smeg’s Linea range has many smart features. 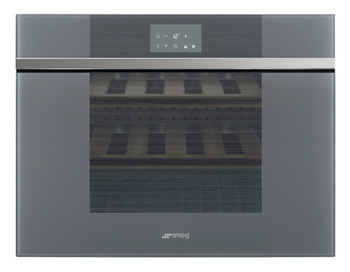 The main exciting feature is the WIFI connectivity. 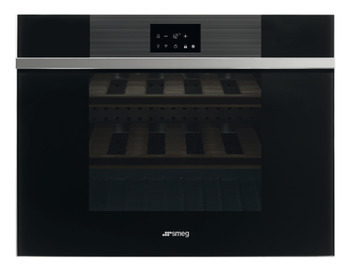 The Smeg Connect app downloadable to smart phones or tables allows the owner to access their own wine cooler wines via a wifi connection and being able to remotely control the appliances straight from the application. Available in 2 finishes and either left or right hand hinged, this handle-less stylish appliance is great.